Motorhead is one of the great music themed games that can be enjoyed at online casinos with Net Entertainment slots. This game is based on a legendary rock band and players will benefit from five reels of play with 76 paylines. The video slot is loaded from songs from the band and there are some great festers that have been included to help players generate stellar payouts when betting real money. 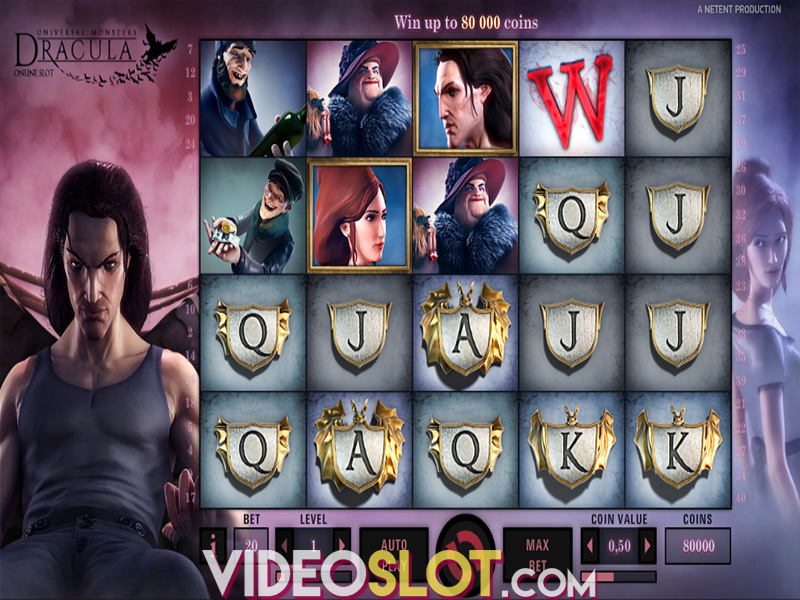 This slot game can also be enjoyed in a free demo version and is offered on mobile devices as well as desktops. To enjoy all ways to win with the 76 paylines, players will be required to place a 20 coin wager. The amount of this wager can vary based on what coin denominations have been selected. Players can bet small amount of $0.20 per spin or they can enjoy lager payouts with a maximum bet of $200 per spin. While the base game jackpot offers a low payout of just 150 coins, there is much that can be won through the game bonus features. There is an attractive Mystery Reel feature and with every spin in the base game, one or more reels will become a Mystery Reel. This can offer stacked symbols for some amazing win amounts. The game does not have a standard wild icon, so this feature definitely makes up for the lack of the wild. Motorhead also comes with a free spin bonus round, which is triggered with three scatters on the middle three reels. Players will start with 10 spins and the Mystery Reel will be in play, offering wilds for high win amounts. This feature cannot be retriggered, but if a random symbol chosen is a wild icon, some of the largest possible wins can be collected. The base game also offers a bonus round that can be triggered at random, and this is the Bomber Feature. Bombs will appear on the reels and will create overlay mystery symbols. As many as 5 bombs can appear, offering up to 15 overlay icons. The reels will then spin with these symbols in place. Motorhead is a thrilling NetEnt game that comes with an RTP of 96.98%. 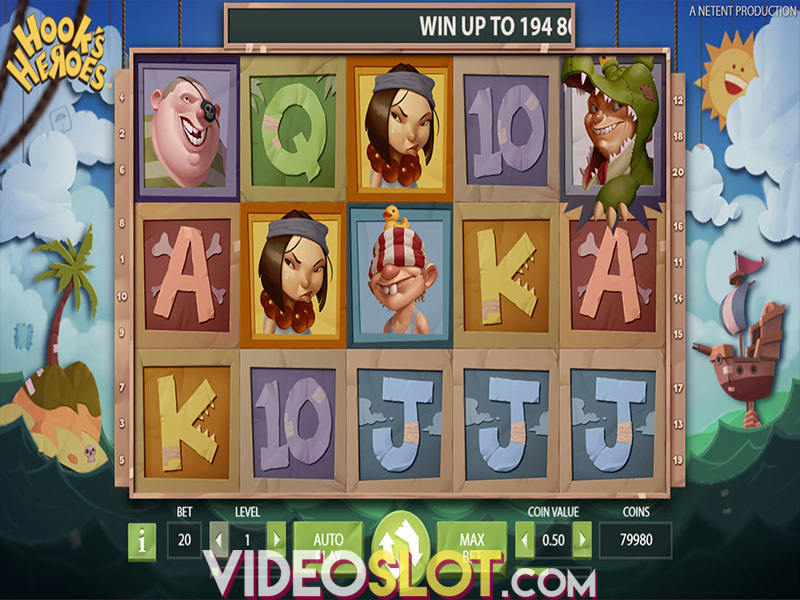 Players can be sure they will benefit from some great returns when they are playing for real money and since there are multiple bonus features, the game is one that will offer endless action and constant slot excitement.